Call 989.884.1702 or e-mail info@performancelocker.com for help to book your rental! We have the gear to help you get outdoors and enjoy some of the amazing things Alpena has to offer. Stop by our Duck Park location to check out our fleet of stylish beach Cruiser Bikes or try your hand at Stand Up Paddleboarding! 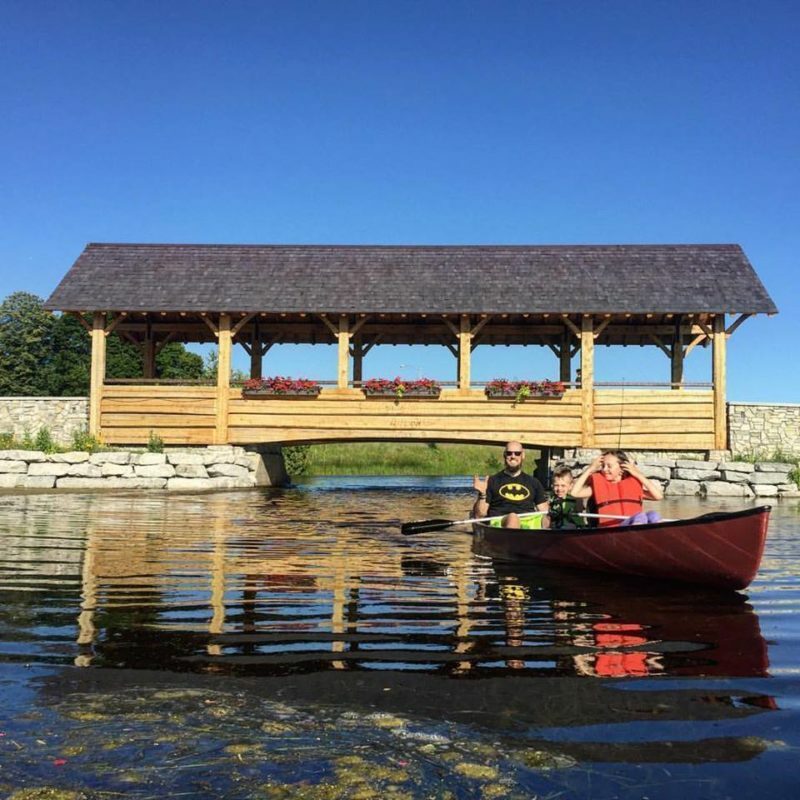 Or if you’re looking to relax take a Kayak or Canoe paddle on the serene Thunder Bay River and rent one of these paddle-powered craft. The Performance Locker staff knows the Alpena area well and can offer suggestions to help guide your adventure and exploration. Our trained staff will make sure you are set up with the right equipment and will provide any instruction necessary to maximize your enjoyment. Our mission is to help you get into nature! Save time by booking your rental online here or stop in during any of our open hours and we will get you up and rolling. Interested in an early morning paddle on nice calm waters; or, want to take a SUP to your cottage? Off-hour and multi-day rentals are available by appointment. SUP Snorkel Excursions to Thunder Bay's shallow shipwrecks also available by appointment. Call or email us at info@performancelocker.com for info and to book.